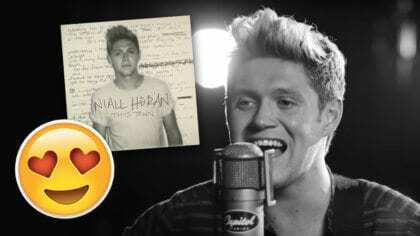 Check out these One Direction Miniature Sculptures! 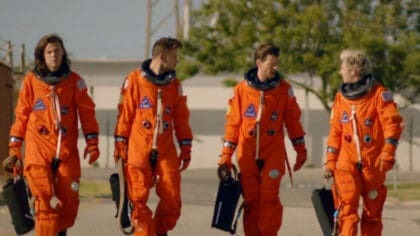 Harry Styles’ hair is captured perfectly in miniscule graphite form. The tools must have been TINY! 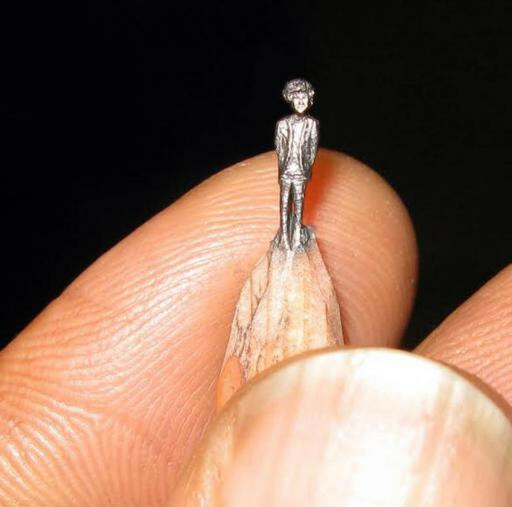 Imagine carving a sculpture of a person on to a tip of a pencil. 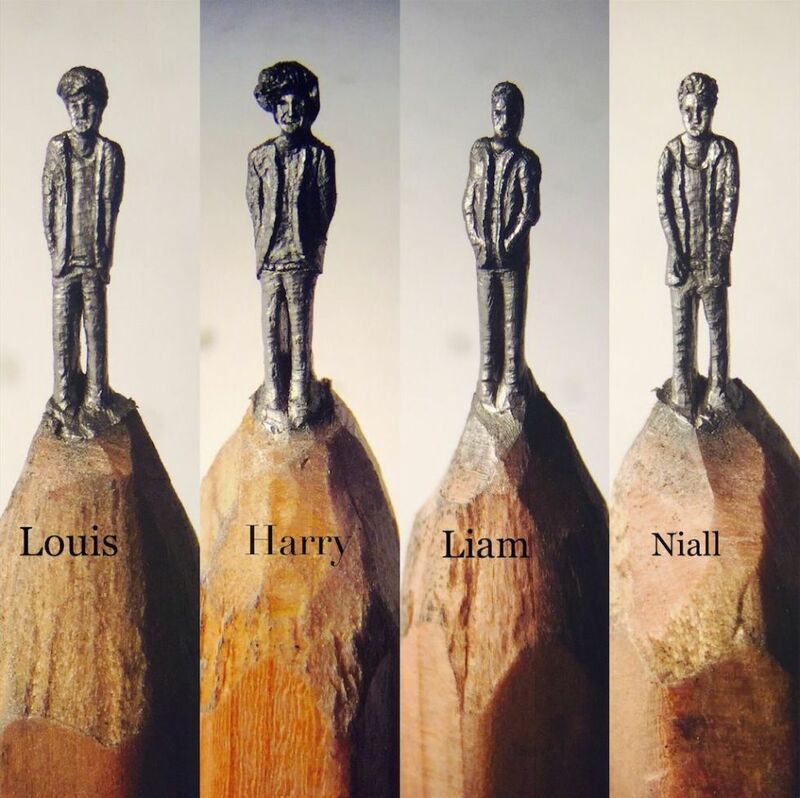 Famous miniature sculpture artist, Hedley Wiggan, painstakingly carved models of One Direction into the tiny graphite on the ends of these pencils. Here’s a picture to show you just how TINY these are! 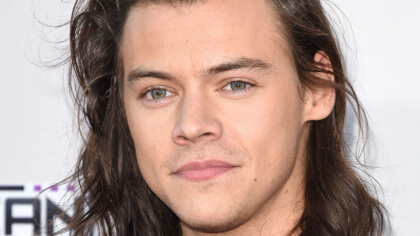 Hopefully nobody accidentally uses them to draw a picture with, because this model of Harry Styles has been insured for £1,000! Click here to see more of Hedley’s Sculptures!